Category: Self Help & Personal Development, Spiritual Thought and Practice Tags: ancient history, Buddhism, codes, japan, martial arts, ninjas, ninjutsu, signs, techniques, ninja. 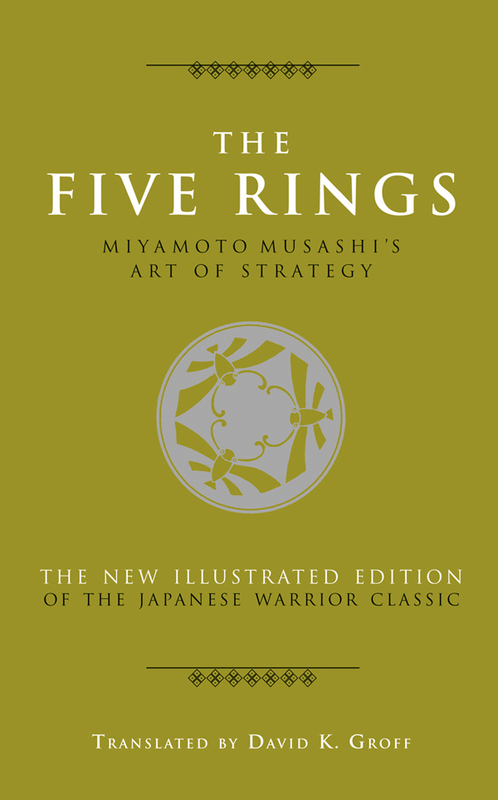 Born in the post-civil war era of Japan, a ninja known as Fujibayashi collected and combined information from the ninja clans of Iga – regarded to be the homeland of the ninja – and compiled it into an authoritative book. 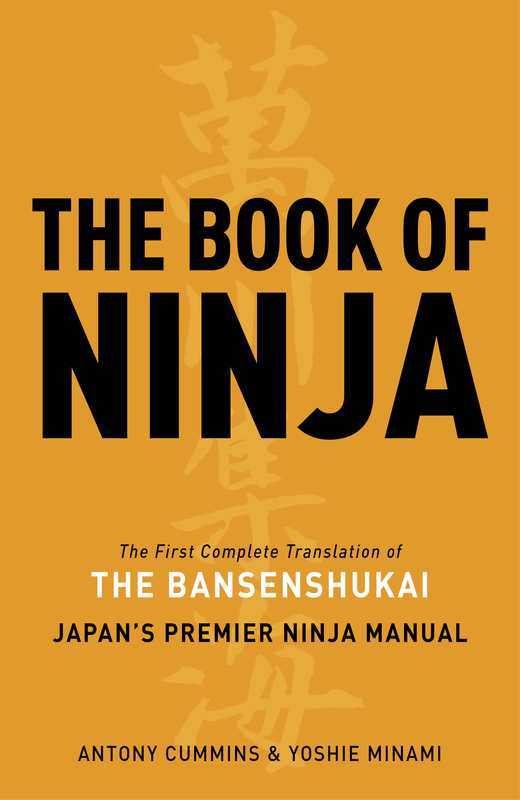 Known as the Bansenshukai,this book has now been translated into English by the Historical Ninjutsu Research Team, which is headed by the authors Antony Cummins and Yoshie Minami. Adding to the mix for the spycraft lover, there are sections on capturing criminals, performing night raids, making secret codes and signs, and even techniques for predicting the weather using an esoteric Buddhist system of divination. The Book of Ninja will appeal to historians, martial arts enthusiasts, the business community and anyone with an interest in warfare, strategy and espionage, and includes a foreword from Dr Nakashima Atsumi, a renowned collector, author and researcher of medieval ninja culture. Antony Cummins is the founder of the Historical Ninjutsu Research Team, which has previously published the first two manuals in its ninja series – The Book of Ninja being the last in the trilogy. Antony also works as a consultant and co-presenter of Urban Canyon Films to produce high-end documentaries on Japan that are distributed by National Geographic. 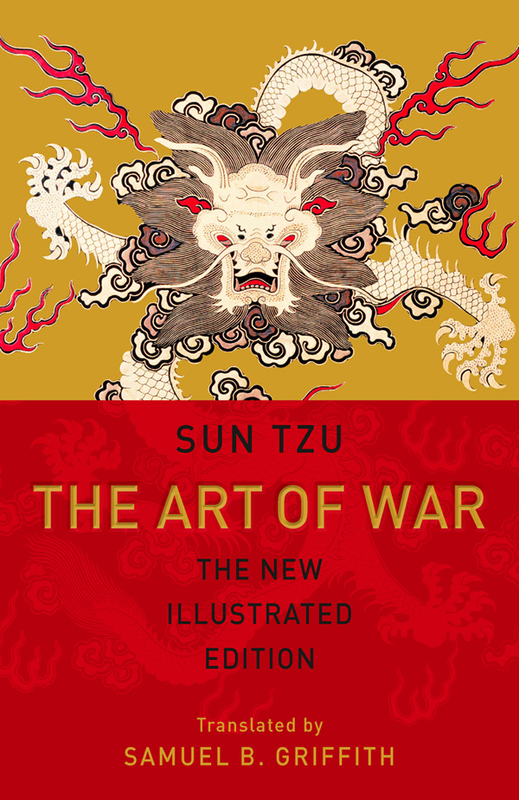 He has been recognized by peers as a leading expert in the discovery of military arts of medieval Japan. Yoshie Minami was born in Tokyo and currently lives in Saitama, Japan. She has a BA degree in Linguistics from the International Christian University. As a translator, she has published True Path of the Ninja, Secret Traditions of the Shinobi, Iga and Koka Ninja Skills, Samurai War Stories and has worked with Antony on various projects including the Japanese book True English.